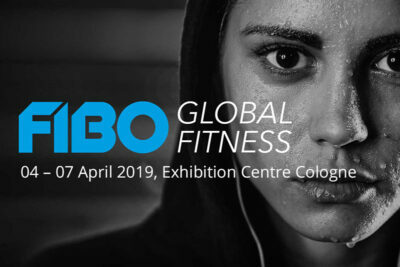 The time has come! The secret supplement of champions is available to you also! 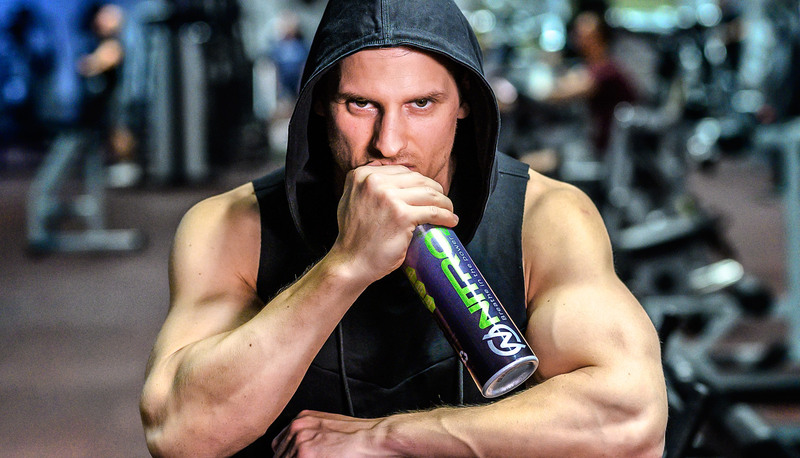 Are you ready to reach your full potential? 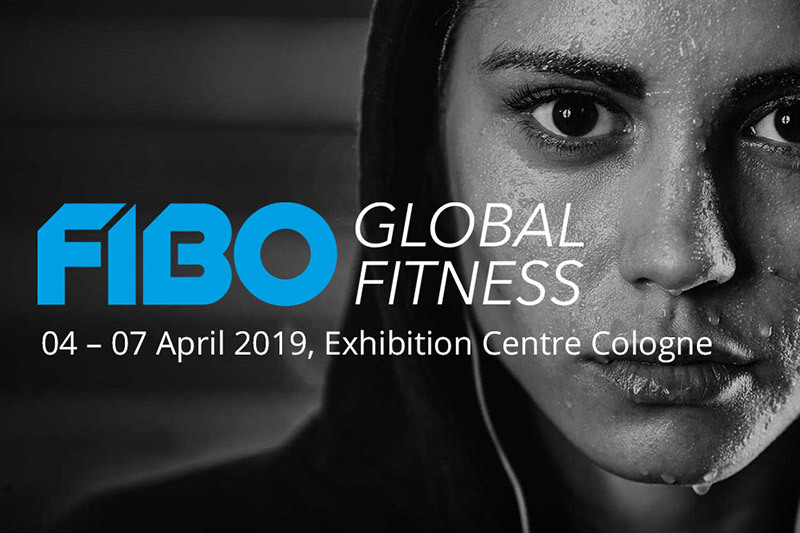 It’s the time to break your limits! 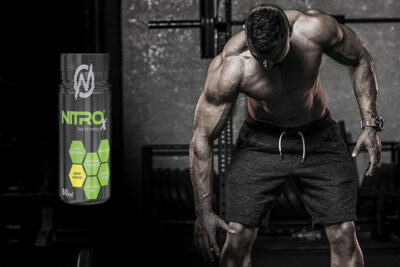 Higher performance – More stamina – Stronger muscles – Extra energy during the workouts and competition. 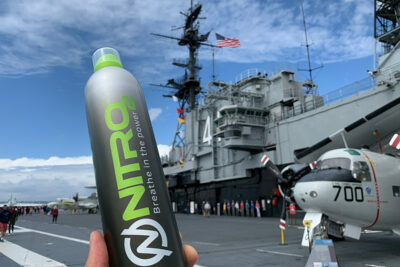 The victory is waiting for you! Don’t let anything stop you! 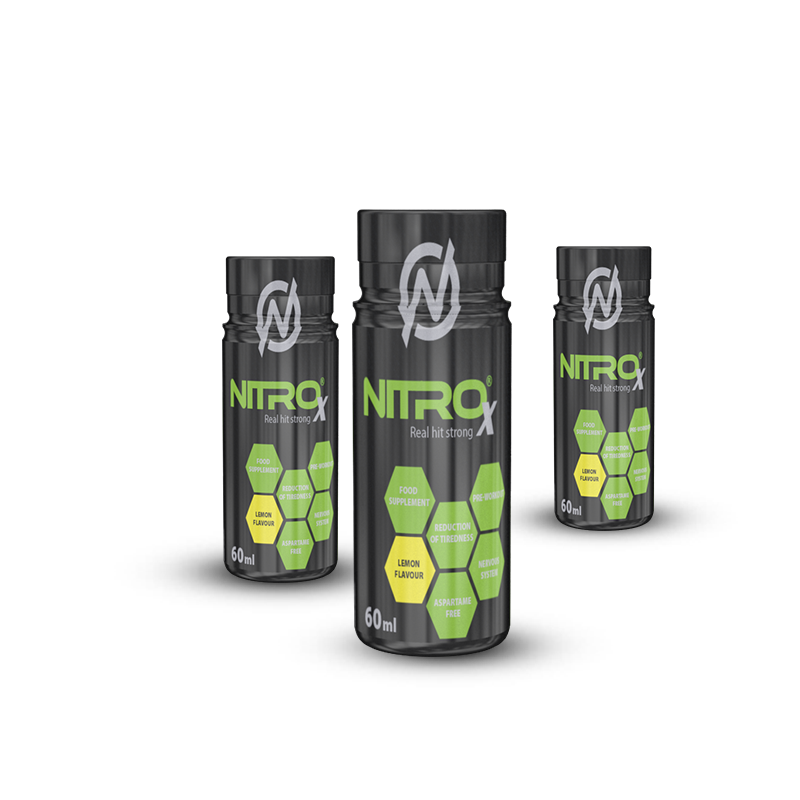 Nitro2 is the new way of energizers. No coffeine, no stimulants, no calories! Extra power comes from high purity oxygen. 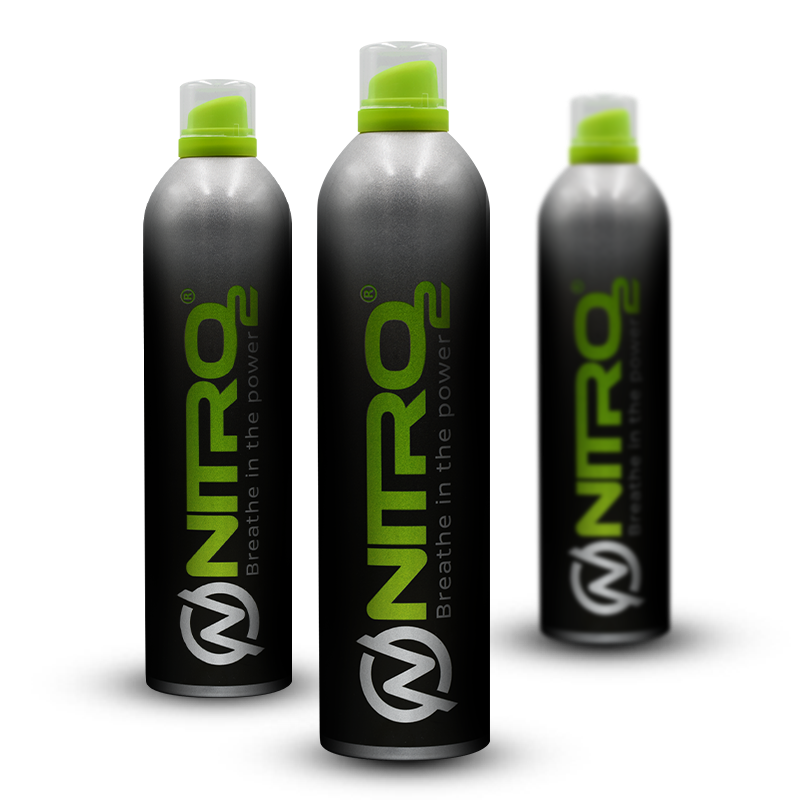 Nitro2 is 99% pure Oxygen, all-natural and safe. 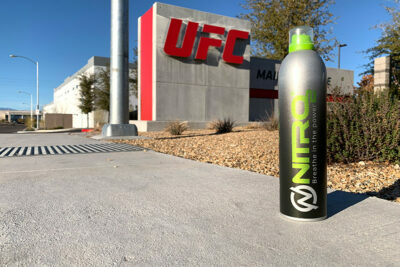 According to the World Anti-Doping Association (WADA), supplemental Oxygen is not considered a banned substance. 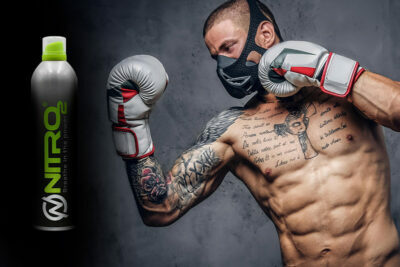 The 360ml tank contains 4 liter 99% purity oxygen and natural menthol flavour what is enough for 50 deep breathe in. 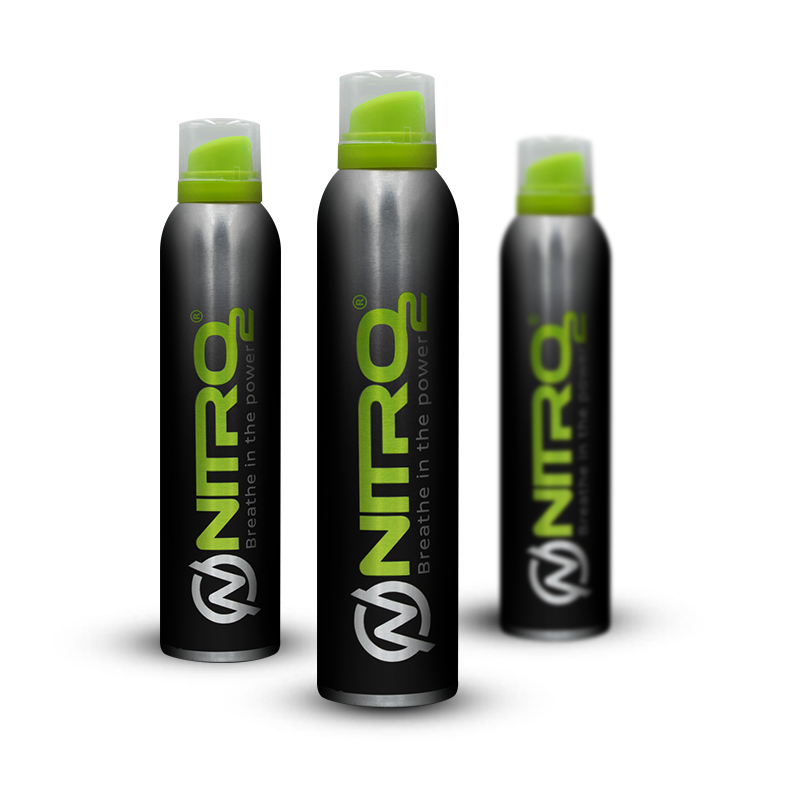 Maximalize the Nitro2 effect and train like a pro! Boost your performance to the highest level! 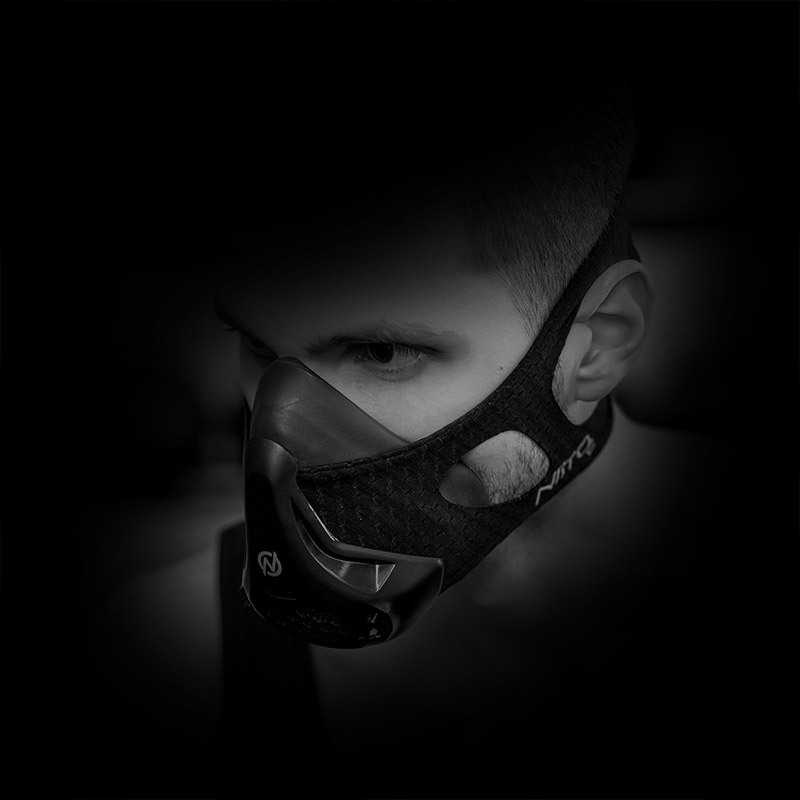 Use our training mask to your trainings achieve your best!